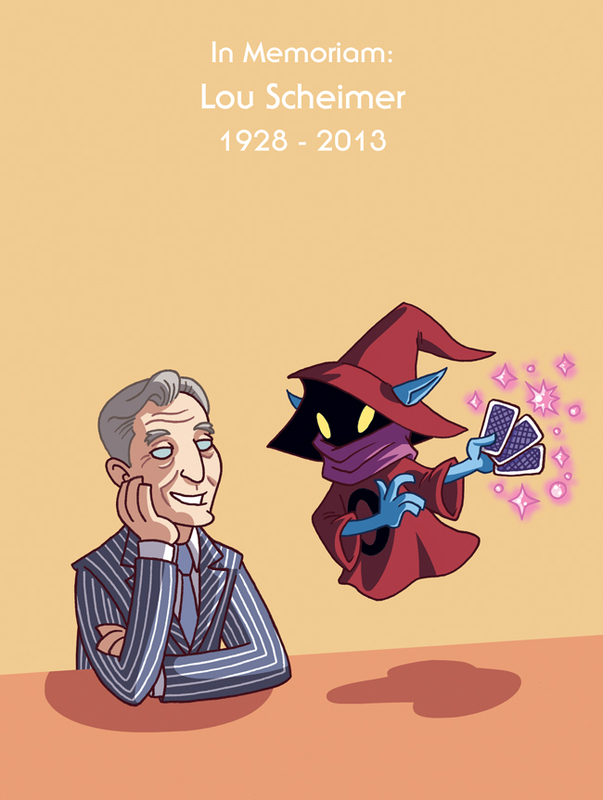 Two weeks ago, Lou Scheimer, best known as the architect of the He-Man and She-Ra cartoons, passed away. Thank you for everything, Lou! Next > Shameless plug! Comikaze this weekend!